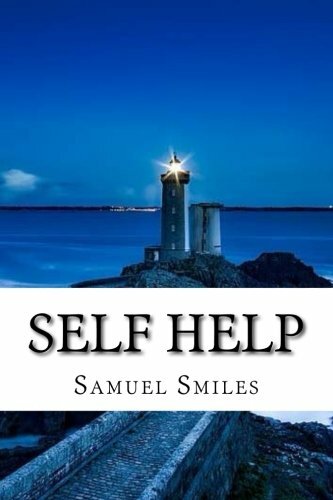 This is another amazing book by scotish author Samuel Smiles, whose books inspired authors such as Orison Swett Marden, Wallace Wattles and several others of the New Thought Movement. 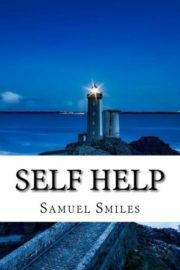 His masterpiece, Self-Help (1859), included in this collection, promoted thrift and claimed that poverty was caused largely by irresponsible habits, while also attacking materialism and laissez-faire government. It has been called “the bible of mid-Victorian liberalism”, and it raised Smiles to celebrity status almost overnight. He followed with Character and Thrift, that continued and rounded his philosophy and in turn, changed the lives of countless generations.